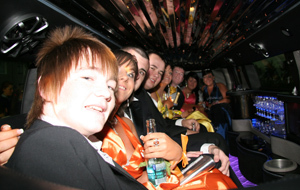 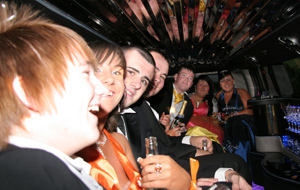 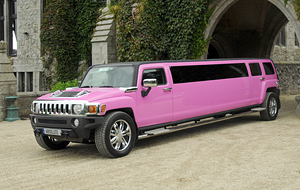 Feel like a celebrity for the night with one of our hummers or limousines! 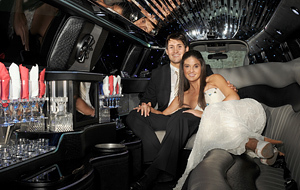 Gather your friends and family and transform a run-of-the-mill occasion into the time of your life. 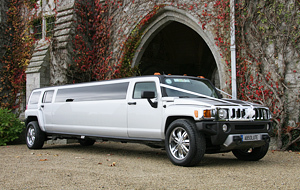 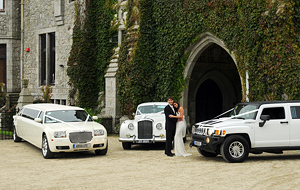 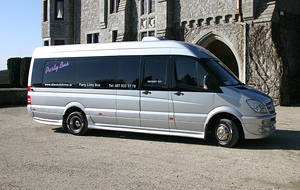 At Absolute Wedding Cars we are proud to announce the newest fleet of limousines and hummers in Ireland. 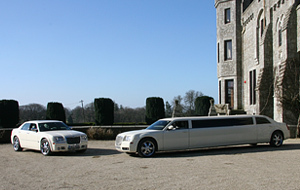 We have an extensive fleet of premium cars to suit all occasions. 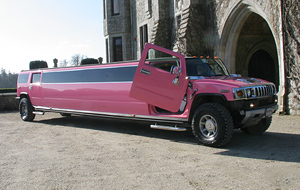 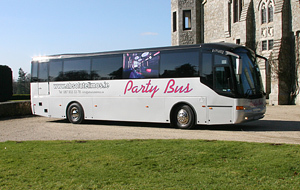 If you want to arrive in style, make a statement, or simply experience a little bit of luxury, then our limousines, party buses, or hummers are ideal. 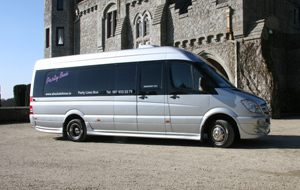 All journeys include drop off and pick up points, as well as two complimentary bottles of champagne. 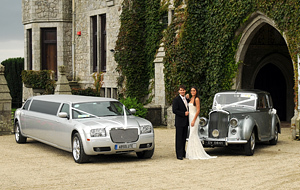 So why not feel like a star today, and live your life in style with Absolute Wedding Cars.